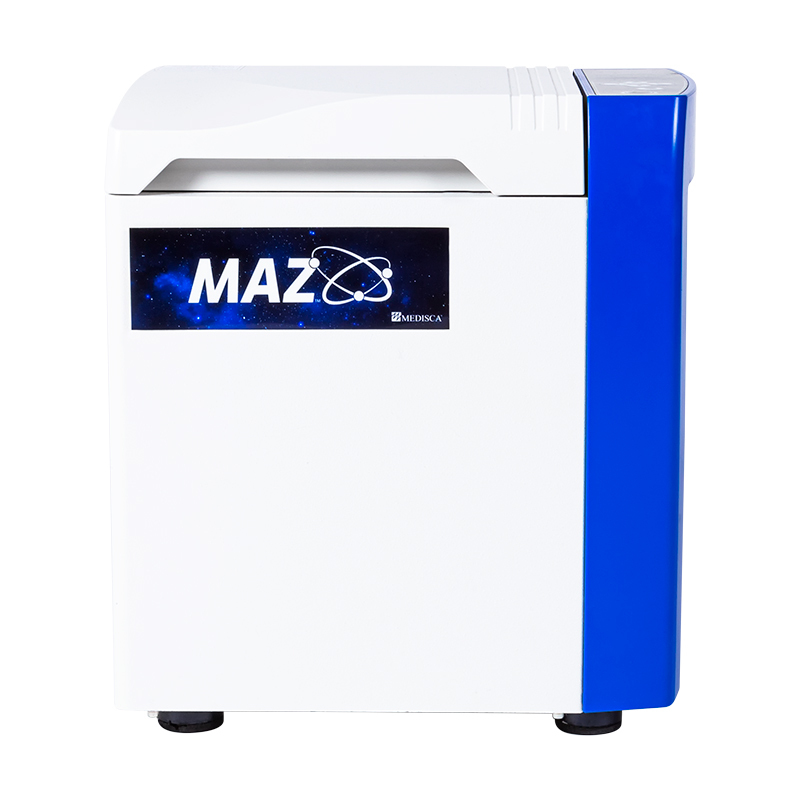 Combining the need for both speed and content uniformity, the Mazerustar provides pharmacists with a revolutionary way to compound. 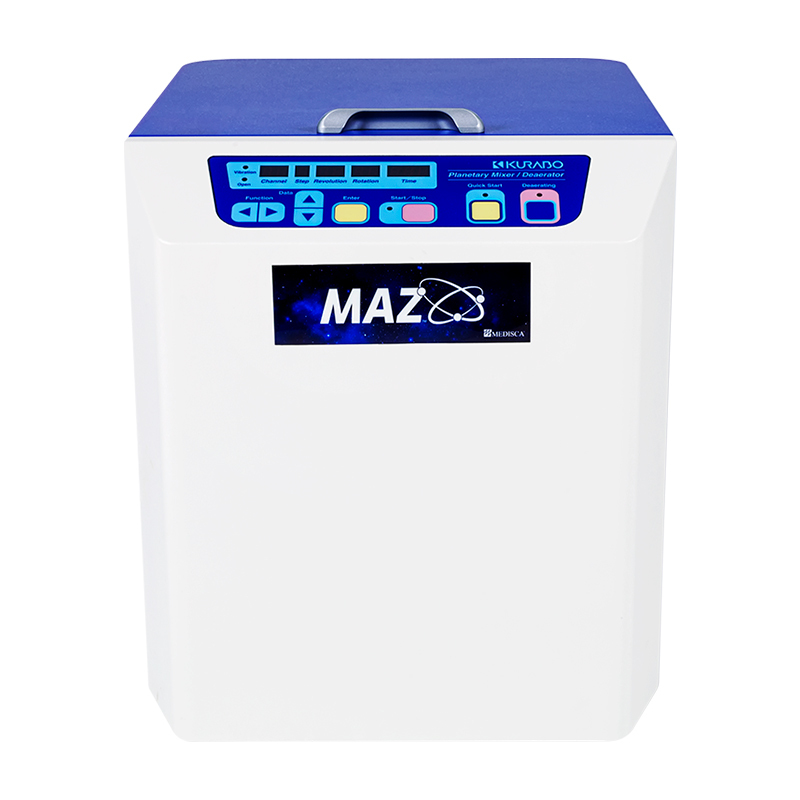 The Mazerustar's easy-to-use interface means less room for error, while its unique planetary motion allows you to provide your patients with high-quality formulations. As your trusted partner in compounding, MEDISCA is always searching for innovative concepts in order to develop new types of equipment and devices. With a continuous focus on quality, MEDISCA is proud to support compounders with all of the tools needed to provide superior patient care. Place products to be mixed / deaerated into the mixing container. Weigh the entire container and set the counter-balance to the corresponding value. Load the container into the Mazerustar mixer, close the lid, choose your settings, and push start. Representative formulas in a number of therapeutic categories were mixed with the Mazerustar and visually inspected for uniformity. Before and after photos below tell us what is happening on the surface. Is air entrapment a concern in your preparations? The built-in vacuum-like capability of the Mazerustar solves this issue by evacuating suspended air bubbles within the preparation. No other machine can mix and deaerate at the same time making the Mazerustar the first of its kind on the market! 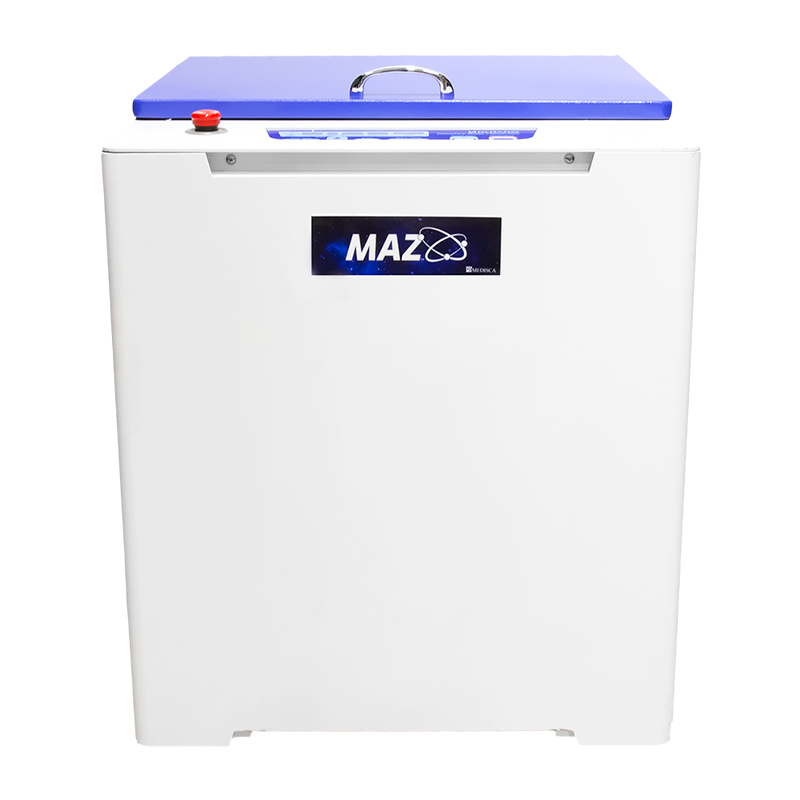 The Mazerustar mixer also offers a simplified and more efficient way to melt gelatin gum base for your gelatin-based dosage forms without the need for beakers or a hot plate. After 2 minutes, the gelatin gum base is partially melted and the API(s) can be easily incorporated. 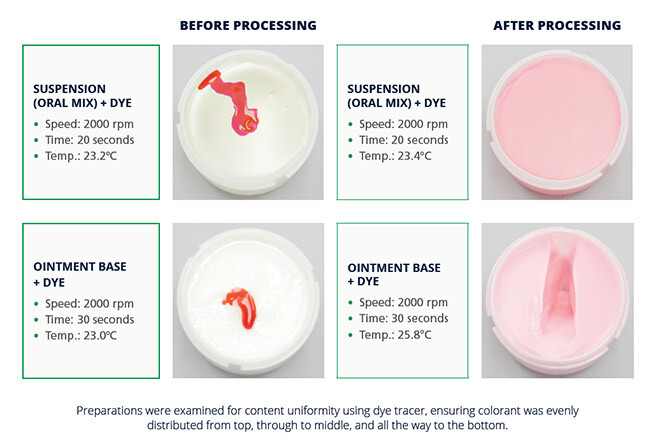 After 1 additional minute of mixing, the final mixture is homogeneous and of pourable consistency making it easy to mold into troches, gummies or chewable veterinary treats. Melting is achieved without exceeding 50oC versus conventional methods which require heating the base up to 65oC. Eliminate time-consuming trituration by replacing your mortar and pestle with the Mazerustar. Using Zirconia milling media, a coarse granular powder can be transformed into ultra-fine particles in 60 seconds. Grittiness in the final preparation can be greatly reduced or eliminated by reducing particle size of the powders in the Mazerustar before mixing. This streamlined process reduces variability in your final compound as well as employee wear and tear. Financing options available! Ask your Account Executive today! Or request a demo!